Reading United announced on Friday the appointment of Stephen Hogan as head coach. 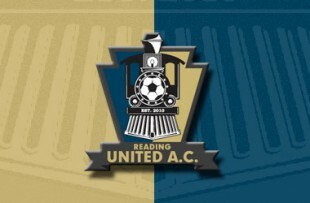 Hogan also assumes the role of assistant coach at Bethlehem Steel FC where he will work with former Reading United head coach Brendan Burke, who was a former teammate and coach of the native of Dublin, Ireland. Hogan replaces David Castellanos, who coached the Philadelphia Union Premier Development League affiliate for two seasons following the departure of Brendan Burke in 2013. Reading United president Art Auchenbach also welcomed the return of Hogan, who played for the club between 2007 and 2010. The former Reading United captain is tied for second for the most appearances with the club at 52. “Reading and Dublin Tough!” The right kind of returning SOB, like Burke.